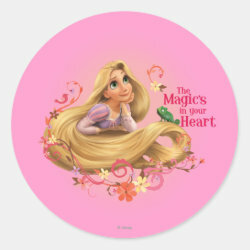 Disney princess Rapunzel, from Disney's hit animated feature film Tangled, is looking dreamily out of her tower window. 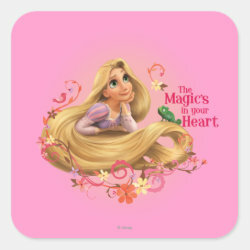 The inspiring design reads: "The magic's in your heart". 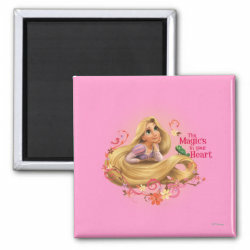 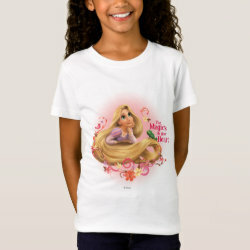 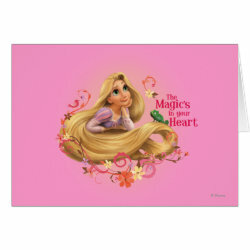 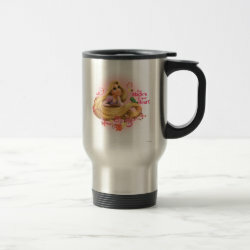 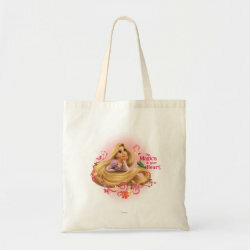 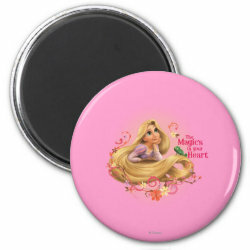 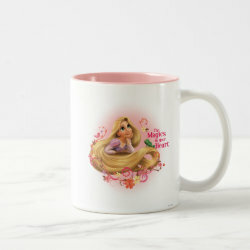 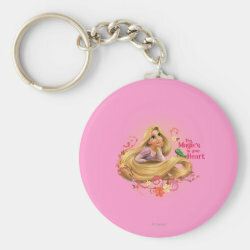 Lots of great gift ideas here for the little princess in your life as well as Tangled fans.